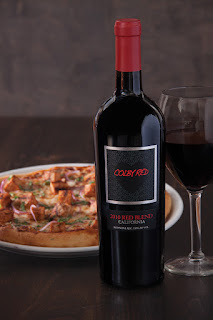 A few days ago, California Pizza Kitchen announced their partnership with Colby Red, a red wine whose proceeds support charities that promote heart health. Colby Red is specifically a California cuvee of Cabernet Sauvignon, Merlot, Petite Sirah, Shiraz, & Zinfandel. This sounds like a wonderful blend and definitely good for the heart! 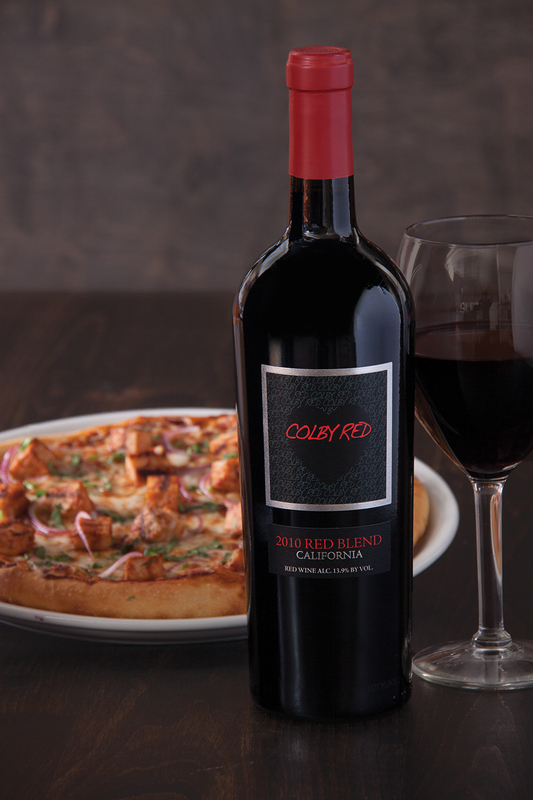 CPK will serve Colby Red on their menu (by the glass and bottle) at all their locations through the end of April. Also CPK has also pledged to donate up to $10,000 to charities focused on heart health this year (very nice!). In other news, CPK's Valentine's Day menu will be available for four days from 2/14 through 2/17. This menu for two includes an appetizer, two entrees and a dessert for $30. It would sound nice to accompany that Valentine's Day meal (or any meal) with a glass of Colby Red!